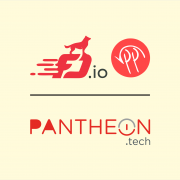 Recently, PANTHEON.tech has decided to contribute to FD.io’s Sweetcomb project source-code. This was mainly due to the fact, that our new project OC4VPP would compliment the idea and possibilities of the project, while improving its functionality. What was the OC4VPP project? Network administrators have the possibility to use protocols, such as gNMI or NETCONF, in order to communicate with sysrepo. OC4VPP was a sysrepo plugin, with which we were able to setup and orchestrate the VPP framework. This plugin was part of our in-house solution that we were working on. Sweetcomb and OC4VPP both use VAPI, in order to communicate with the VPP API. Here at PANTHEON.tech, our developers managed to include more YANG models into OC4VPP. But we realized soon, that Sweetcomb was in advanced development and provided some of the functionality, we wanted to work on. 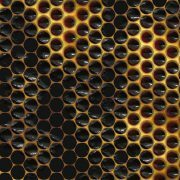 How will Sweetcomb benefit from OC4VPP? 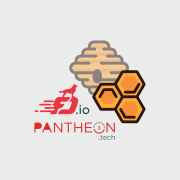 Sweetcomb is a management agent, used to expose YANG modules, with the help of RESTCONF and NETCONF, in order to immediately allow management of the VPP instance. It translates all communication between the Northbound interface and the VPP API. 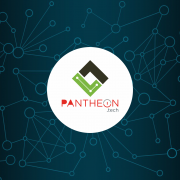 We believe, that Sweetcomb will directly benefit from PANTHEON.tech’s solution, in form of the source-code of OC4VPP. 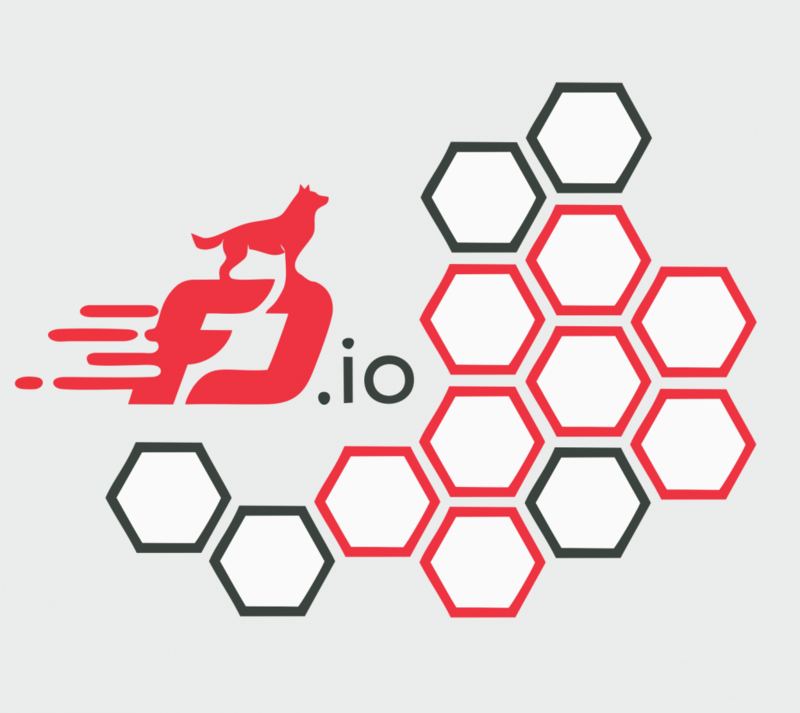 This will provide the project with more YANG models to expand its functionality. First of all, Sweetcomb will gain support for OpenConfig models, which expands its usability and improves the projects deployment scale. You can find the source-code for Sweetcomb in the official GitHub.